Only 3 months late but it has given me time to see and discover even more new businesses (new or new to me!) so this is a long one. Grab a cup of tea and enjoy a peruse. Hopefully this will lead you to discover some gems too as I can assure you, Amazon doesn’t do a happy dance when they get an order like a small business owner does! 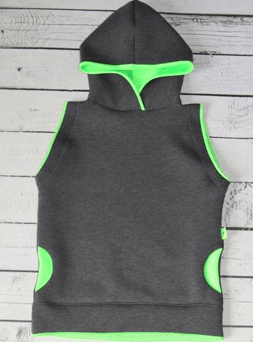 If you are constantly weeding your kids wardrobe as they have grown out of lots of their clothes (often with only 1 or 2 wears) then Loopster is for you. Whether you want to buy good quality seconds or sell, you can do it all on here for kids up to the age off 8. These Rachel Riley pjs are only £7 – bargain! 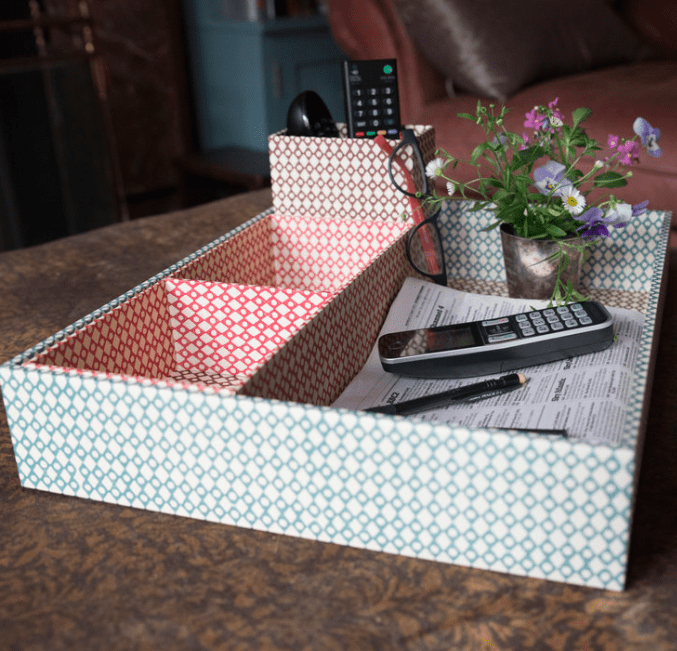 If you are looking to sort out your admin and organise your desk – the accessories from Yately will do the trick – very stylishly. The striking range of block printed fabrics make it hard to decide which design to go for, but once you have chosen I have no doubt you will want the whole range! Only last week was I discussing where to buy goodies for your kitchen/dining tableland then I discovered Covetable. 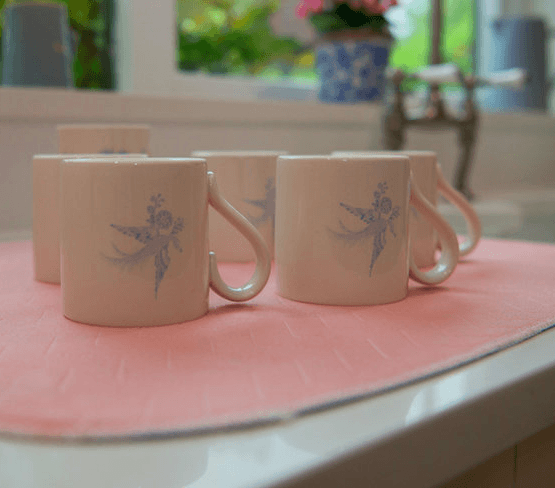 I love how you can shop in colours – obviously I shopped pink first and found these wonderful paper napkins! Feeling a little sleep deprived after the birth of your baby? Or maybe your toddler still isn’t sleeping well. 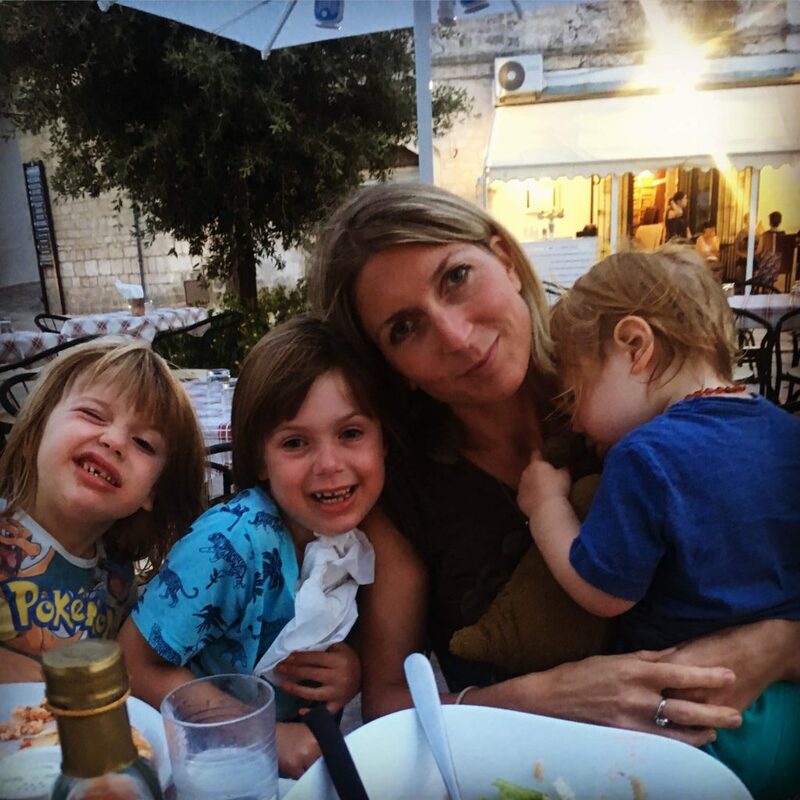 Enlist the help of Georgie who is a qualified post natal doula and experienced sleep trainer. Covering London, Hove and Brighton, Georgie will help you feel human again! 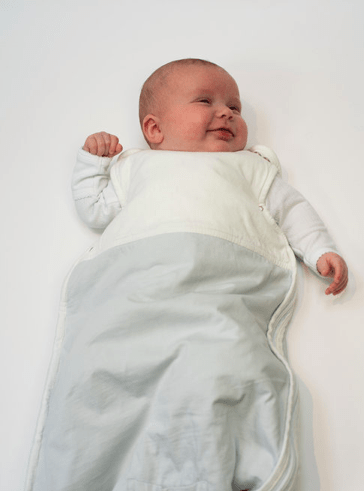 If you are looking for a baby sleep suit, sleeping bag or comforter, Little Earth Baby has a full range made from natural organic fabrics. A lovely book about two kids who move from Australia to London and discover a football… with a secret. 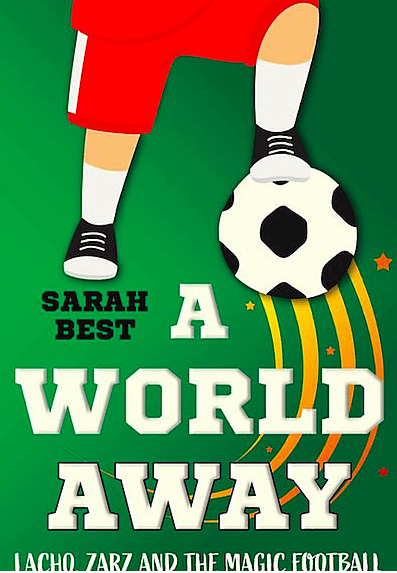 If you are an ex pat, have a football loving child or just like a jolly good story, I recommend this book from Fulham based mother Sarah Best. Buy all your activewear and accessories in one place with this extensive website for active peeps! (or if you want to look active!) It’s brilliant. Buy by height and measurements rather than gender and age. Great idea – especially when kids come in all shapes and sizes. And you can’t go wrong as most of the items have a neon trim. Dream! Luciana Rizzi Photography Family lifestyle and boudoir photographer. If you want to regain confidence and have some nice photos taken of you – perhaps as a present to your fiancee or husband on your anniversary – Luciana is the girl to do it. You are probably familiar with the beautiful traditional clothing that Virginia sells. Well, I have some good news for all you bride to be’s out there (or those that need a recommendation). 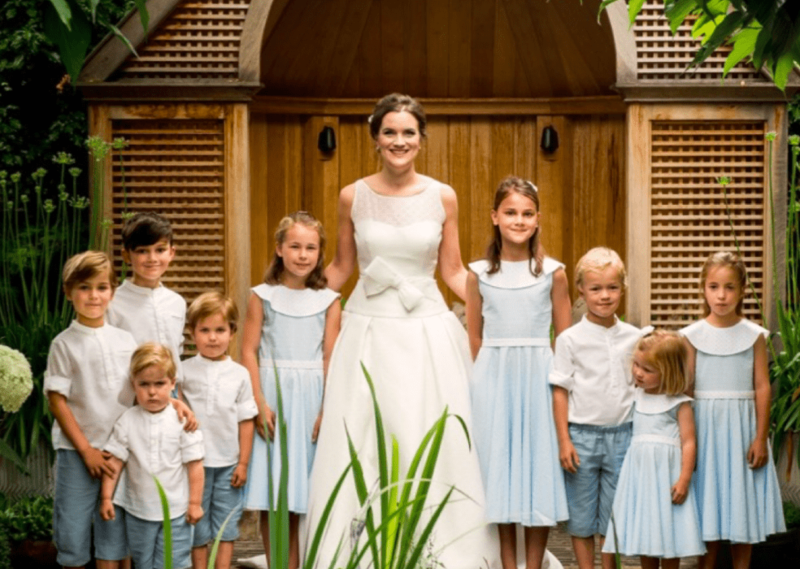 Pipkin is now designing and selling a bespoke bridesmaid, flower girl and page-boy service. I love a bracelet to add to my arm candy and Angel Rocks bracelets are a wonderful addition. Beautifully made and wrapped, they would make a lovely present on Mothers Day. The look of delight on my boys faces when they saw their surname planted on a professional sized Gilbert rugby ball during the six nations game last weekend was brilliant. The only problem was the squabbling over who got to play with it. With the Rugby World Cup this year, this would be top of most kids birthday list! The other bonus is it arrives in a box fully blown up! 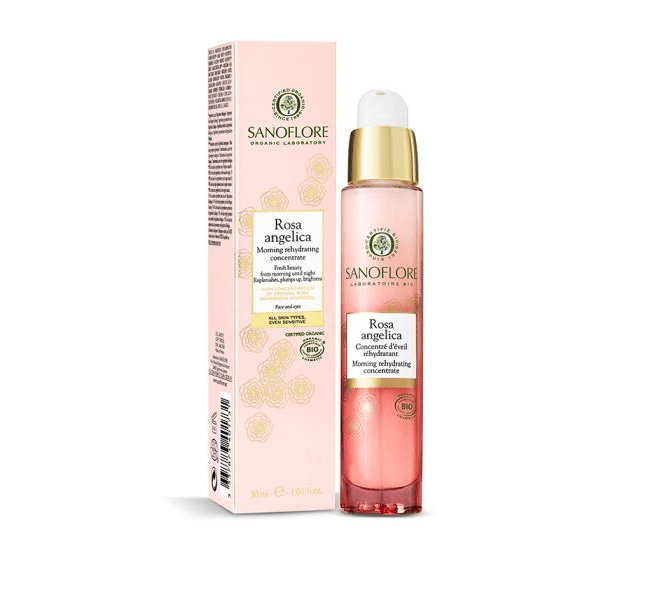 I have been using the Rosa Angelica rage for dehydrated skin for a couple of weeks and it certainly has made my skin feel nourished and bouncy. I apply the serum straight after a shower before the moisturiser and it helps my skin absorb the moisturiser more effectively. If you have a skin concern and also want to be assured you are using a company that is doing all they can to protect and give back to the environment, Sanoflore is a well priced place to start. 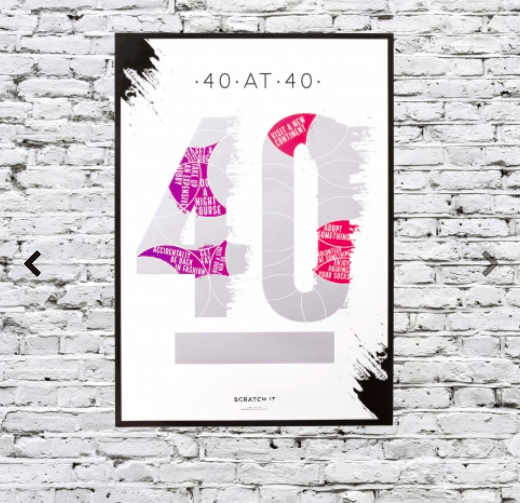 I gave this to my brother for his 40th and it was received with delight. The idea is that you have to see how many of the activities and challenges you have done and if you can only scratch the next square once you have completed the previous one. 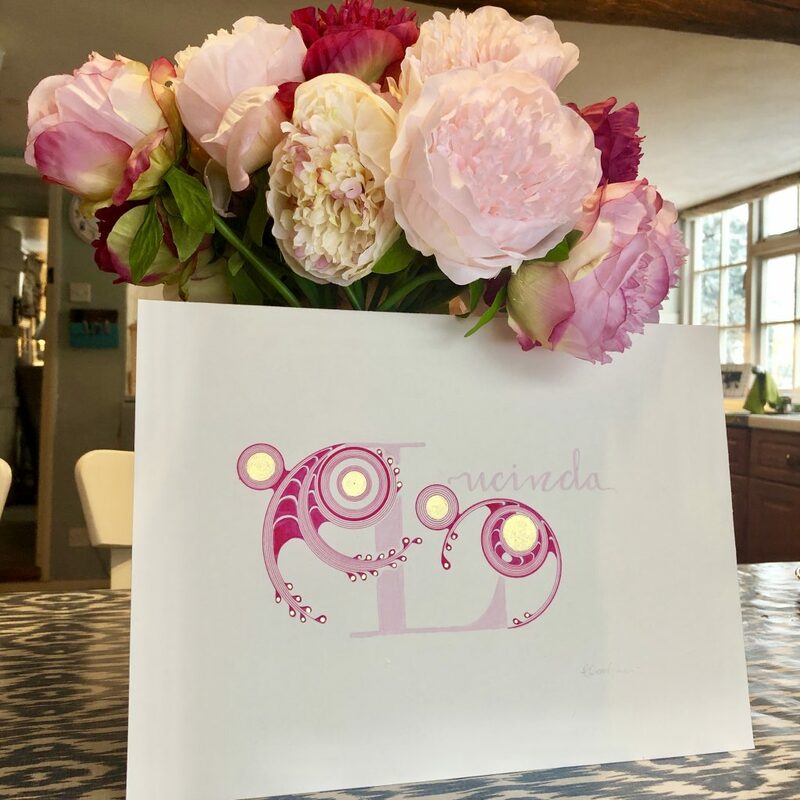 Whether you need name places and table names written or a personalised gift, I was delighted to see my name in PINK drawn by Rosie’s clever hands. Choose your colours and hey presto. Rosie also illustrates and paints portraits in a mixture of mediums. One talented lady. I always admire someone who has taken a dramatic career chance and Charlotte is no exception. 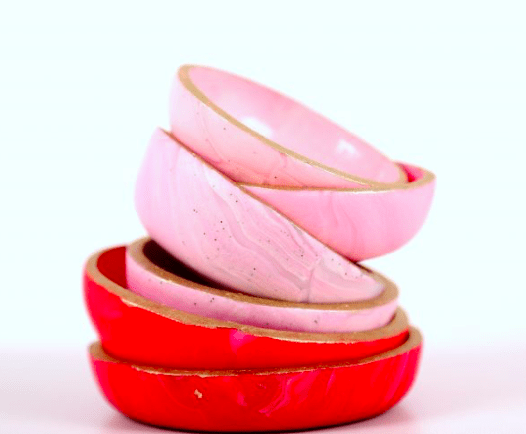 From a career in corporate finance to following her passion for ceramics, she has captured a specific market by designing and making brightly coloured trinket bowls. Red and pink combined is my favourite colour combination so these bows are right up my street! Who doesn’t love a monogram? Especially when it is neon thread on SKI PRINT! If you are heading off to the mountains get everyone a pair (mens and kids too) and surprise everyone in your chalet when you walk down for breakfast! Oh my, this is a feast for the senses. It’s much easier to find a shade than a base these days and then when you do – there are too many to choose from! Isn’t the lobster stunning? 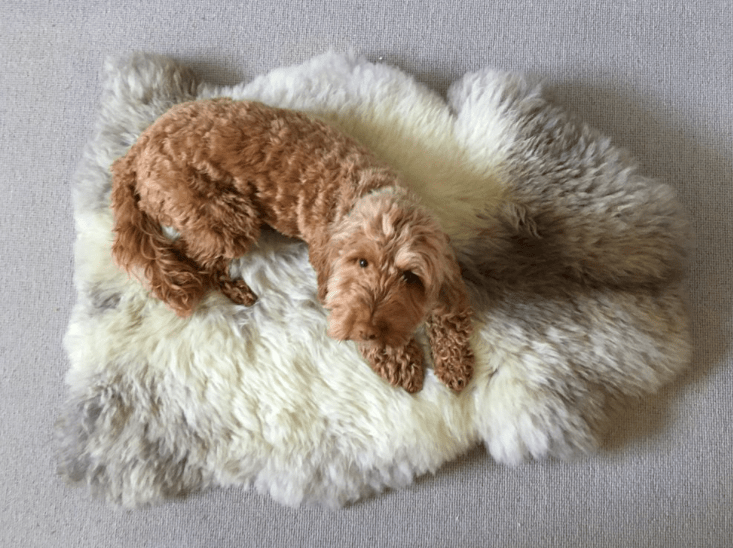 Whether wanting a sheepskin for you or your dog, Sarah from South Devon saw a gap in the market for reasonably priced sheepskin that was homegrown. She sources from a tannery on the edge of Dartmoor. 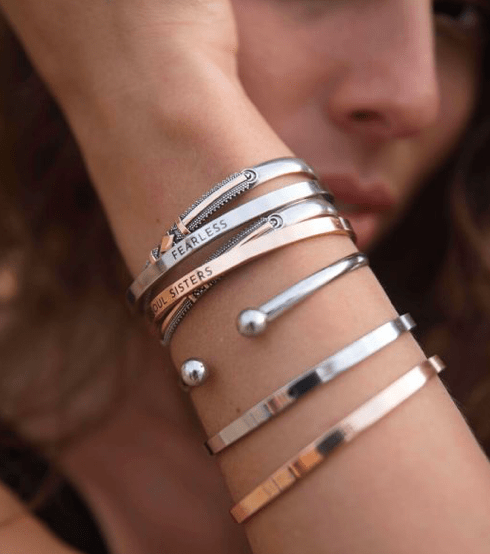 Voila – her lovely website selling them. How cool is that? 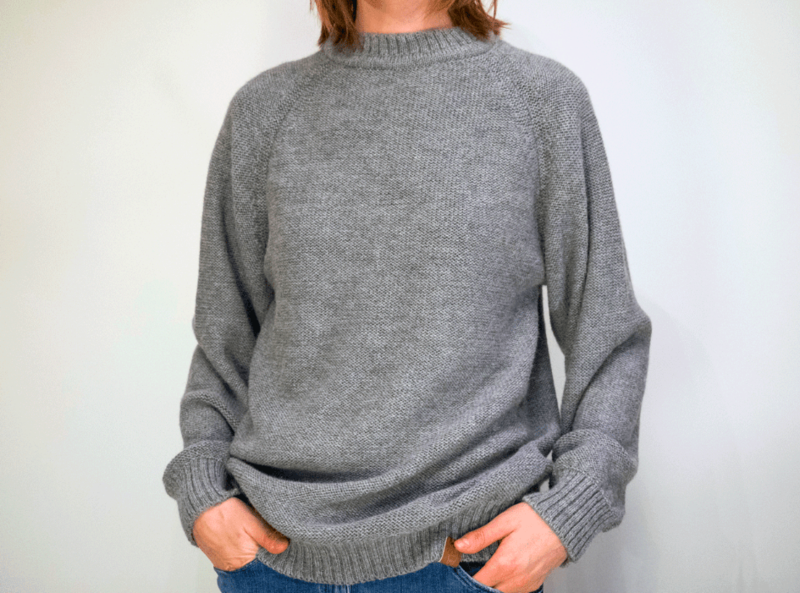 If we want a warm jumper we often go for lambswool but I want to recommend a company that sells Alpaca products. The fibre is spun in Cornwall and knitted in Nottingham making it a truly British company. 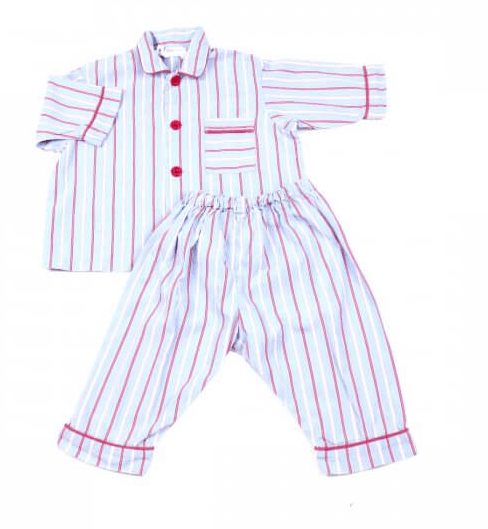 Tradtional styles made in the UK, Tinker Tinker sells beautiful colourful and practical clothes for little ones. 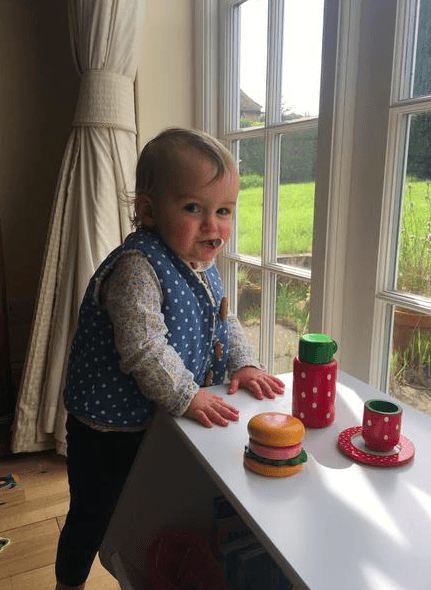 My youngest has a waistcoat and it is on her morning till dusk whether around the house or under her coat when we go outside. Check them out! Whether a mat for muddy rugby boots in the car, a wet dog in the boot or a dish draining mat (genius idea) these mats are washable and come in gorgeous colours. You don’t realise you need one until you see the website! 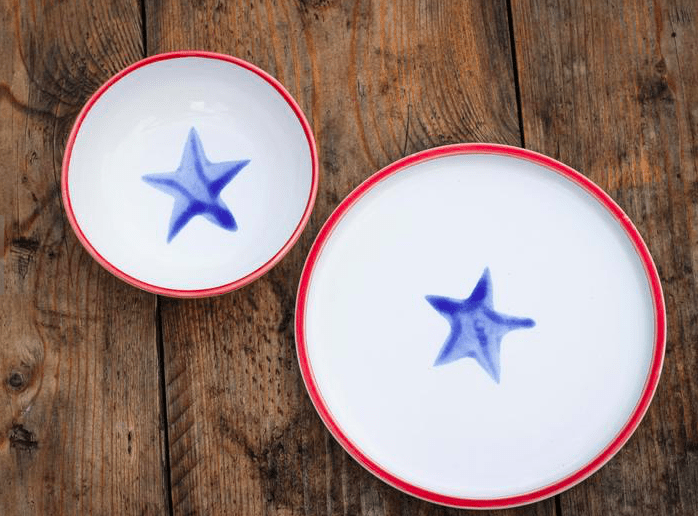 I love the simple, vivid colours of these dishes which will certainly bring joy & style to your kids feeding time. Handmade by Georgie, she creates lots of lovely colour combinations, all with her signature star and a complimentary border around the edge. 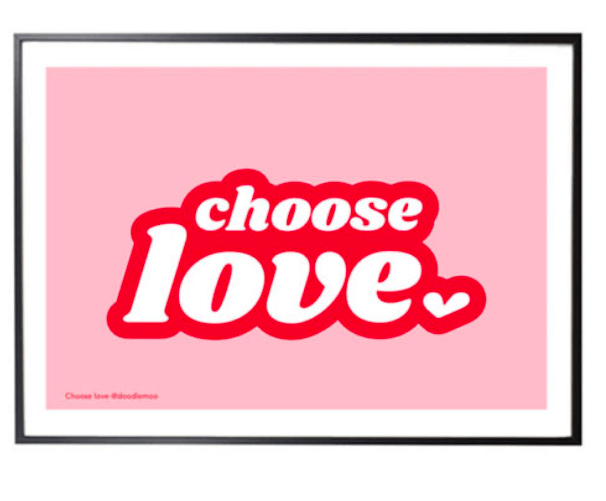 A super fun lifestyle brand that will bring colour to your home. Love this print. 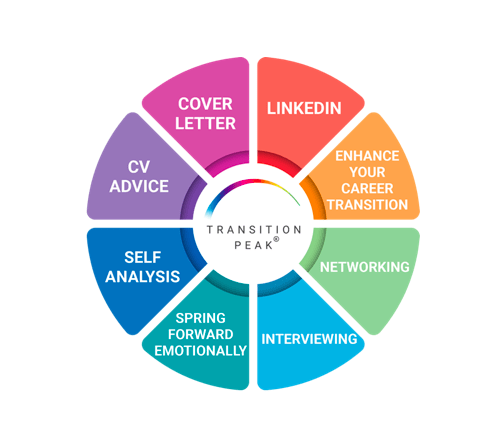 Set up by experienced career coach Charlotte Billington, Transition Peak is a convenient and cost-effective alternative to expensive outplacement and coaching services. When Signing up to Transition Peak you get full access to tutorials and documents for a whole year. A great way to kick start your career. Whether it’s an engagement ring or personalised jewellery, Sara Hartley creates beautiful items that you can pass on for generations. 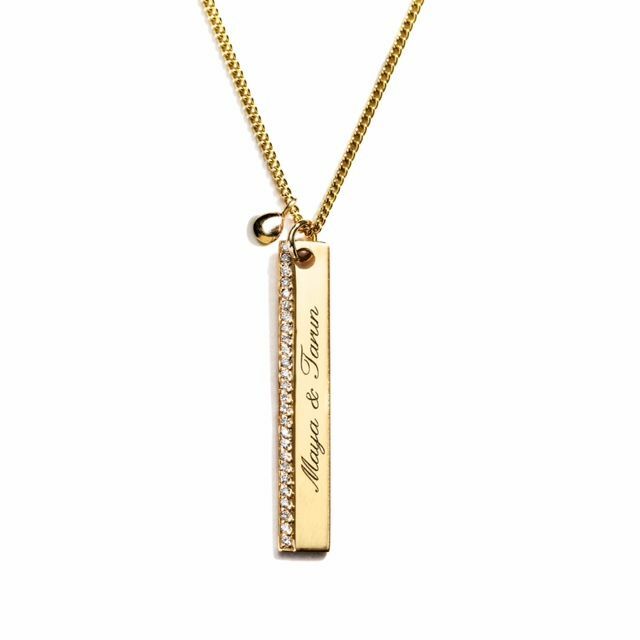 The Tinies Tag is gorgeous! So many wonderful businesses aren’t there! I am going to do a Part 2 as have many more to share with you and don’t want to make this post too long! As always, thanks for reading and please remember to shop small and support small businesses. If you want to sign up to receive my future posts you can sign up here.